The late Lesotho Defence Force (LDF) Commander, Lieutenant General Maaparankoe Mahao was on Saturday officially given a post humas military funeral service at Ha-Lebakae Mokema. This follows his family denying the army giving a military sent off in July 2014 after he was brutally killed by soldiers on June 25 the same year on what was labelled as him resisting arrest on suspicion of mutiny. Speaking at the occasion, the Deputy Prime Minister Mr. Monyane Moleleki thanked the Mahao family for giving their son to serve Lesotho saying he was a special warrior hence he died for his country. He said giving Maaparankoe an official sent off is their way of reviving the dignity of the country as well as of the government’s. 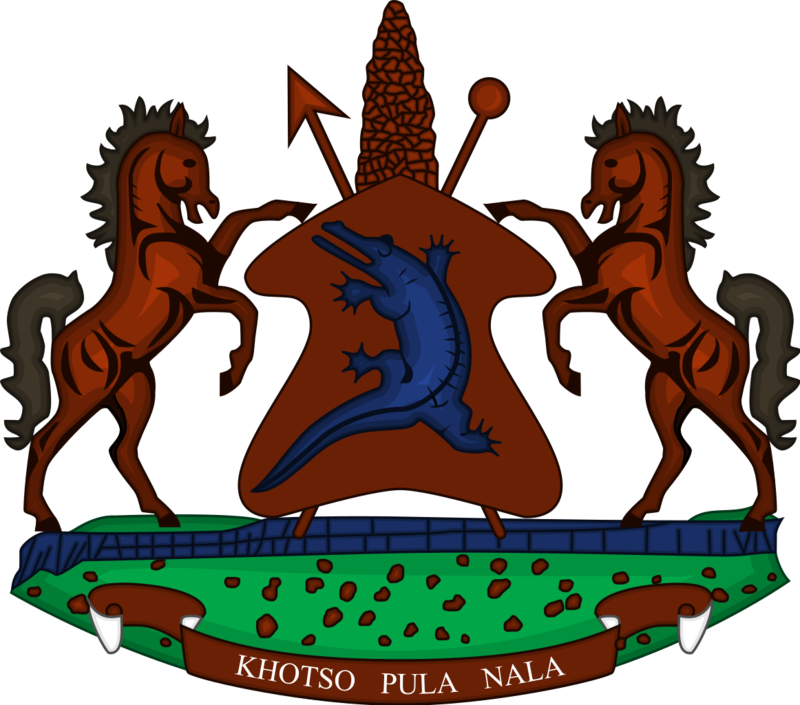 He added that it is their responsibility as government to ensure implementation of the SADC recommendations, thus for instance reinstating of soldiers who were arrested for mutiny, relaunching of investigations into Mahao’s murder, saying this proofs their commitment to ensure implementation of recommendations with transparency. He pledged their commitment to give priority to the needs of Basotho and the country’s stability, saying as proof that there is stability in the country, countries like Britain have reopened their embassy offices. He asked God to comfort and bless the Mahao family. Also speaking was the Principal Chief of Ha Maama, Chieftainess Mabela Maama who thanked God for the current government which she said loves Basotho and Lesotho. She urged the family to trust in prayer saying that the Lord is the only trusted comforter. On behalf of SADC Secretariat, Brigadier General Michael Mokokomane passed the condolences to the family, government and Basotho for the loss of such a great soldier. He said Mahao paid ultimate sacrifice for his country, saying as SADC they will never forget his unfortunate death as he died serving his country. 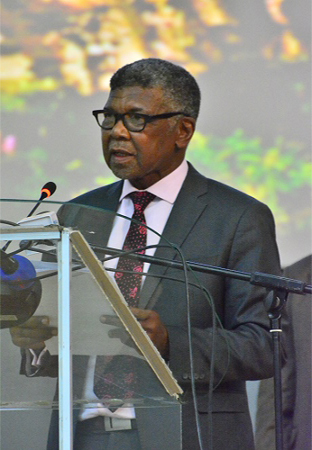 He urged the government and Basotho to use Mahao’s death to unite this nation and a path way forward to the much wanted national reforms, saying with this they could help Lesotho reclaim its known famous status of being a peaceful and democratic country. He said SADC will continue with its support towards bringing peace into the country. Speaking on behalf of SADC Oversight Committee, Dr Matias Matondo said the ceremony should serve as reminder of where they come from as friends, daughters and sons of Lesotho saying it is befitting that the late commander be given the official sent off which he commented was long overdue. He expressed hope that the ceremony will translate into transformation, reconciliation and repentance to Basotho, noting that it was time for all in memory of Mahao to commit to peace not only in words but work towards maintaining it. 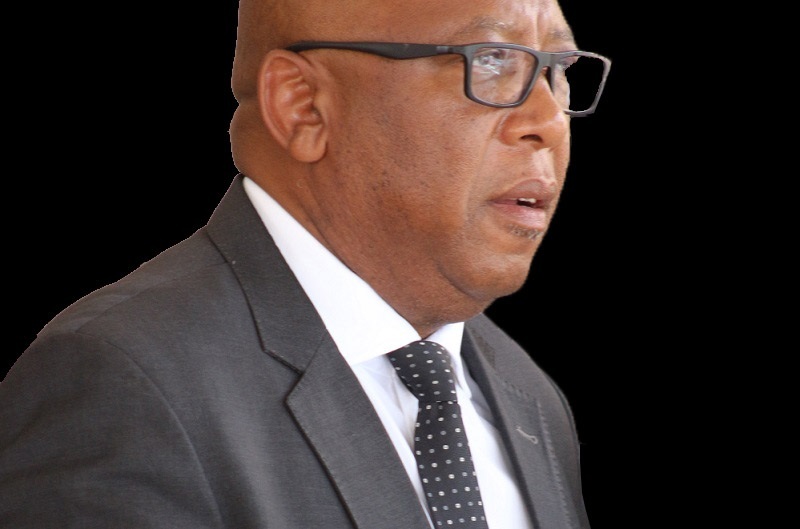 He called upon members of the LDF to pledge their support in protecting Lesotho and Basotho as well as to the head of LDF who took office in February 2018. On the other hand, the LDF Commander, Lieutenant General Mojalefa Letsoela said the event honours the fallen hero, commenting that this day shall be a reminder in the military book of the tribulations they went through. He said the rule of law shall and must rein in all forms, saying it is their duty as LDF to ensure that is being accomplished. He commended the late saying he served the country selflessly and even died while serving his country hence should be an example to many. 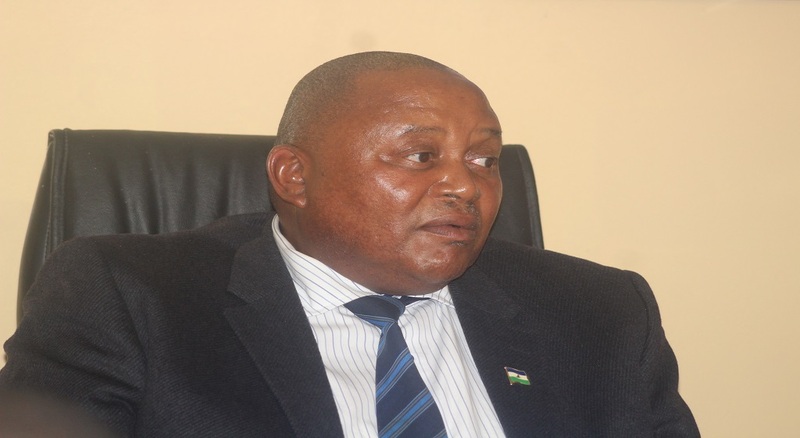 He passed his condolences to the bereaved family, government of Lesotho and Basotho at large. Meanwhile a canon with a national flag and military cap on top was put as a symbol of a coffin and taken to the cemetery where the burial ritual of LDF was demonstrated. Mahao was born on January 27, 1968. He joined the LDF in November 11, 1996 and after basic military training, he was promoted to the rank of Lieutenant and progressed through the ranks as follows, Major in 1999, Lieutenant Colonel in 2003, Colonel in 2004, Brigadier in 2007 and Llieutenant General in August 29, 2014.